A- Hips, SIze;38cm. Eye checked free. Patella checked - normal. 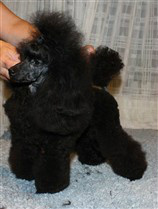 PRACD tested A.. .
Pia is our first medium size poodle, she is nice, kind, and exsp. we hope that she will been seen in the showring later on. now she is just puppy, and have lot of fun at home. thanks to Ann- Kristin fro this nice dog. 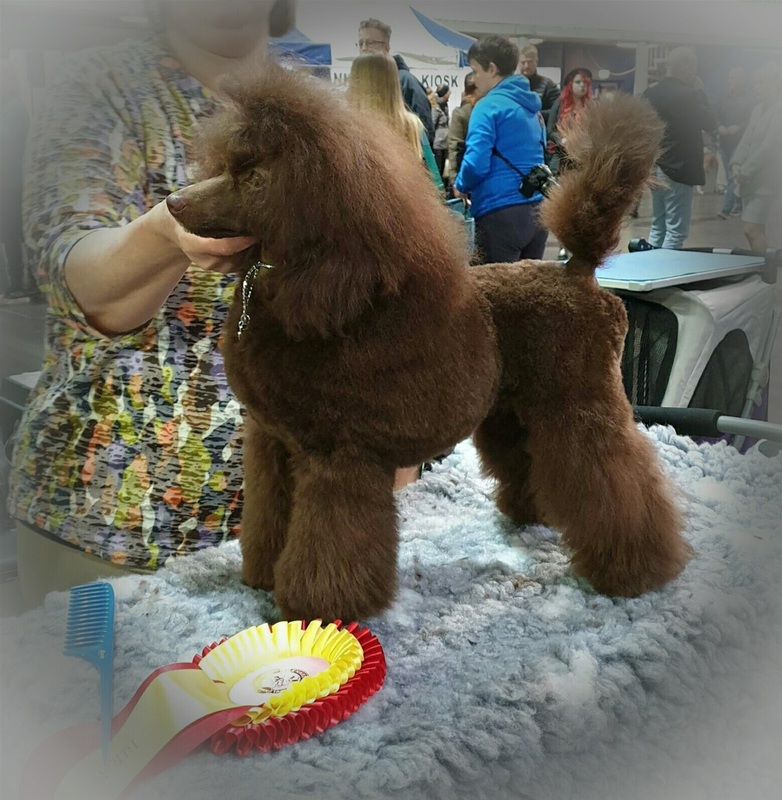 She is BOB/BOS winner at show. Beautiful little female, with nice ditales. She will been seen in the show ring soon we hope. HIP A, Albow 0-0 and NE/News tested clear. Maggie is a very nice girl, with good temperament and exsp. 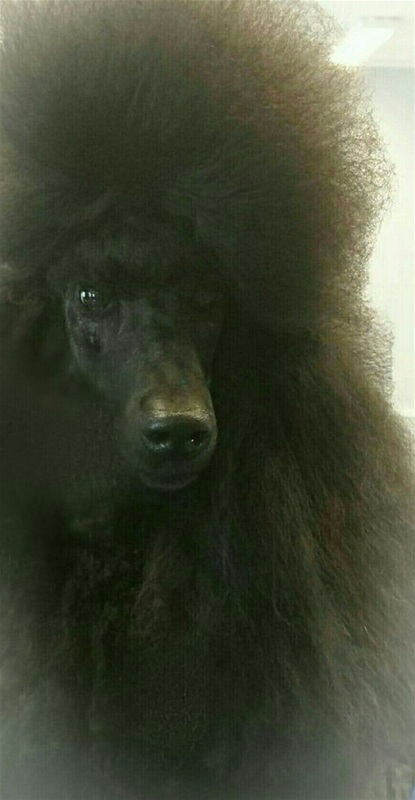 She is BOB, Group and BIS winner. 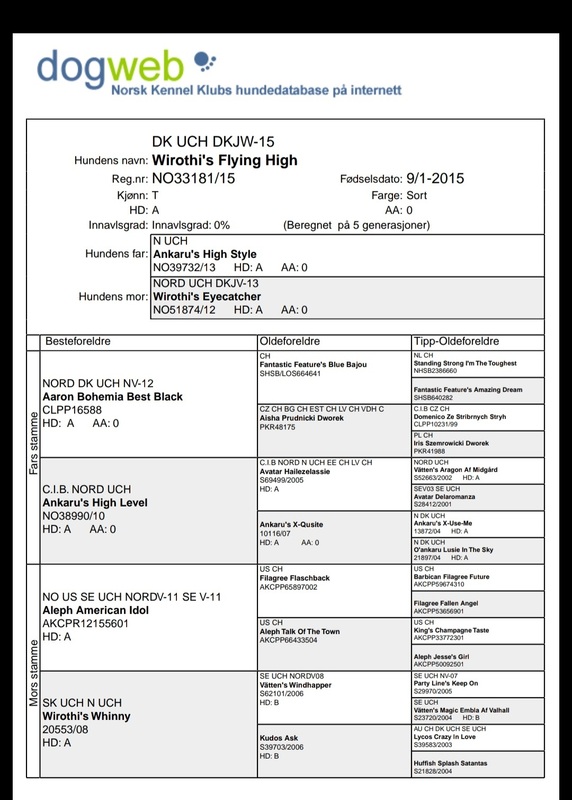 Dkjv-15 DK.Uch Wirothi`s Flying High "Maija"
Nordic Ch.DKJV-13 Wirothi`s Eyecather "Selma"
Selma is a very nice standardpoodle, she is BOB, BIG and BIS Winner./Selma er ei herlig storpuddel, hun er BIR og BIS junior vinner. Hun har blitt BIR, BIG og BIS vinner. PRCD testet-A ogøyelyst fri, Prcd tested -A , eye checked free/clear. Ida is champion from diffenet contries, and BOS/BOB winner. She was also Cruft Kvalificaded for 2012. 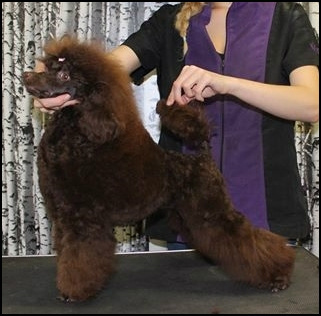 She was number 9 on NPKs list in most winning standardpoodle 2012 with 6 shows. 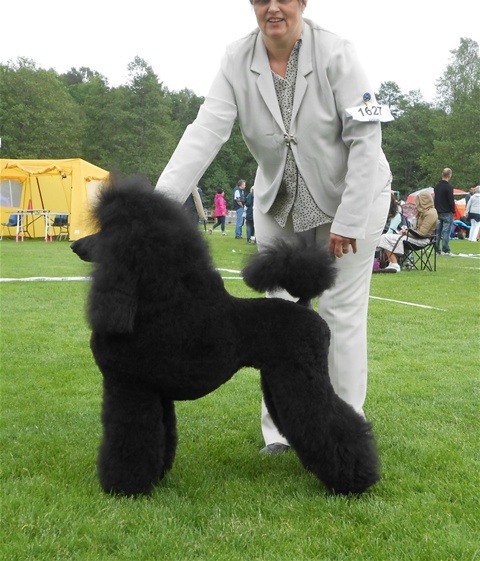 Ida was at shows only to july, and got puppies in August same year. She lived now in Sandefjord with her nice friends. Ida er champion fra ulike land, er BIM/BIR vinner. 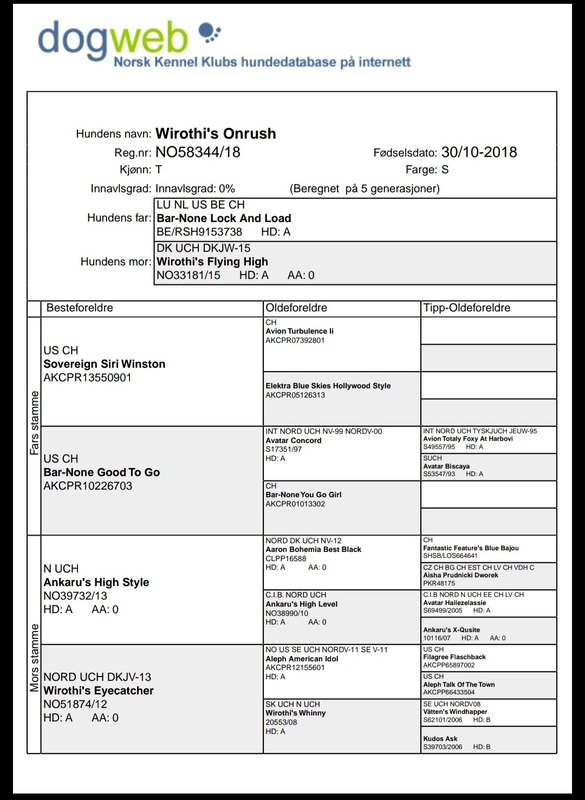 Hun var også Cruft kvalifisert for 2012. , . 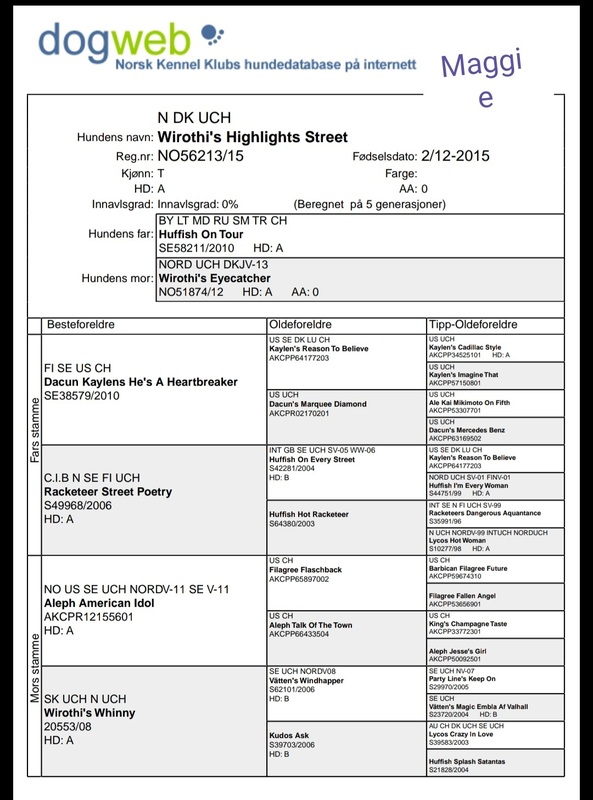 Hun ble nr 9 på NPKs mestvinnende liste for storpuddel i 2012 med 6 utstillinger. Ida ble stillt frem til juli, fikk valper i august samme år. Godjenta bor nå i Sandefjord med sine fine venner. 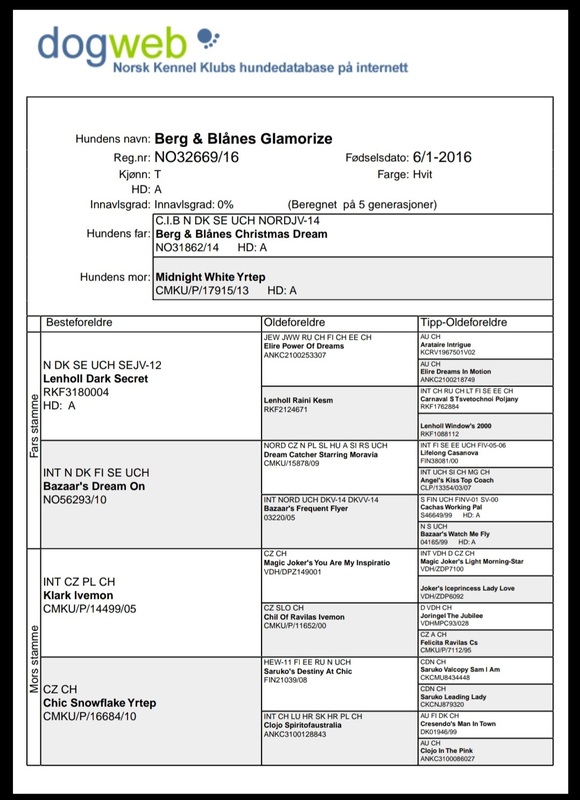 Black, B –Hips ,NE clear , PRCD tested clear A. After Prcd A tested and eye checked parents. A young nice female after Connie, who we will keep here with is. You will see here later on in the show ring. She has been showed 2 times as a puppy. BOB puppy both times. Eye checked Nov 2016, May 2018. 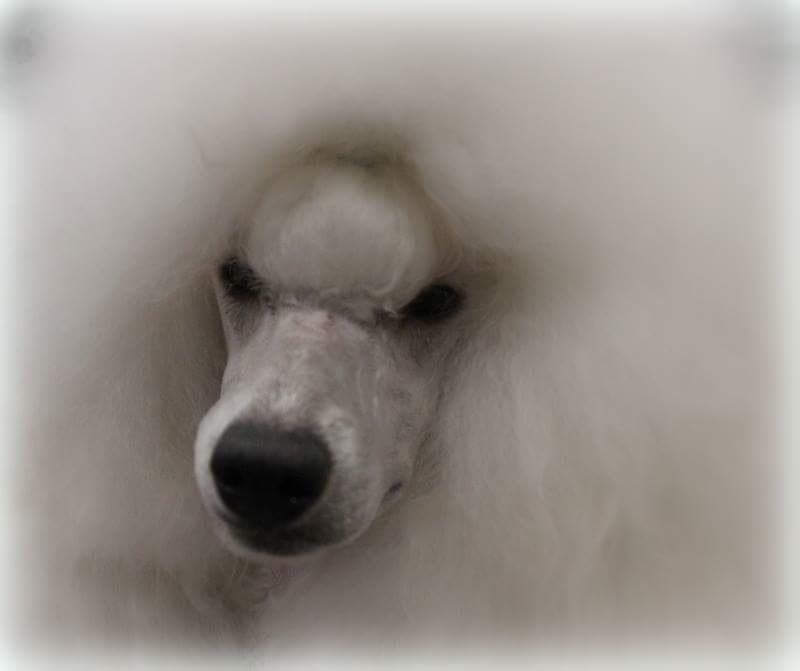 Ok.
Tina is PRCD tested free -A,Patella u.a 0-0,and eyechecked free,and she is BOB/BOB winner, and has many CAC. /Tina er PRCD testet fri - A, Patella u.a 0-0 og øyeundersøkt fri , og er BIM/BIR vinner, og har flere cert. Ch. Solnes Peachcanei Toy p, Apr. 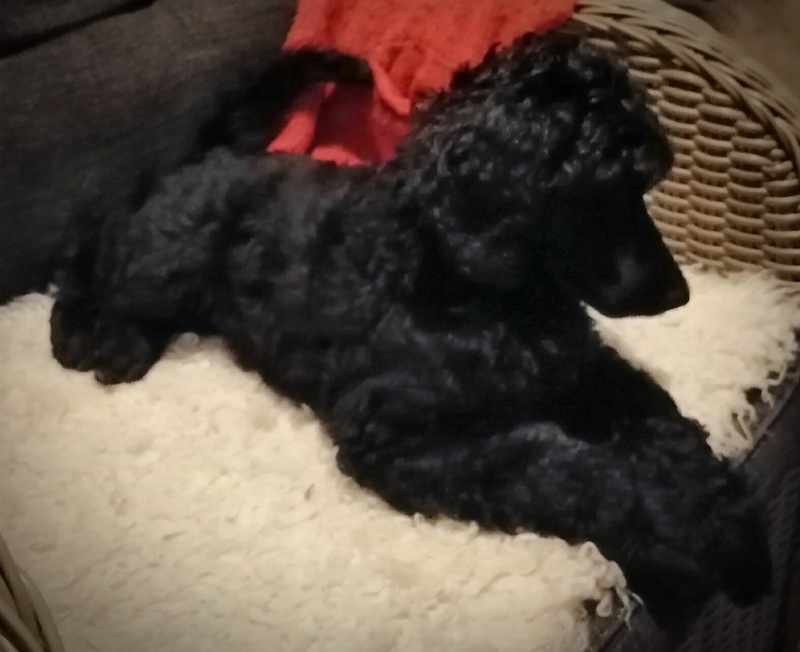 Amy is patella u.a 0/0, and eyetested free,she is BOS/BOB winner with CAC. Amy have given this color: apricot, brown and black. 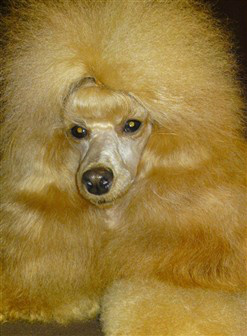 Amy Live with Marie Lindgren, Bergtjenna Poodles. 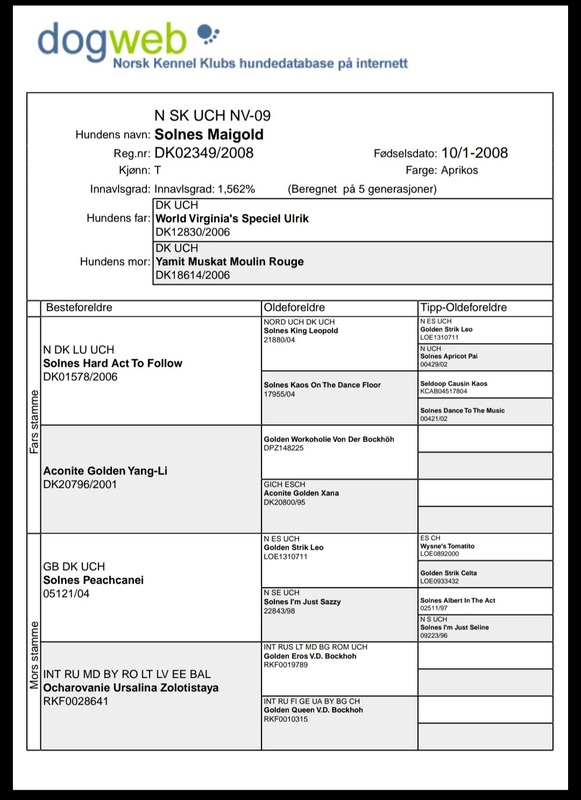 Amy er patella u.a: 0/0 og hun er øyestestet fri,hun er BIM/BIR vinner, med cert.Amy har gitt disse fargene. : aprikos, brunt og sort. Color: apricot.Mia is eyechecked free, and are after PRCD tested parents. 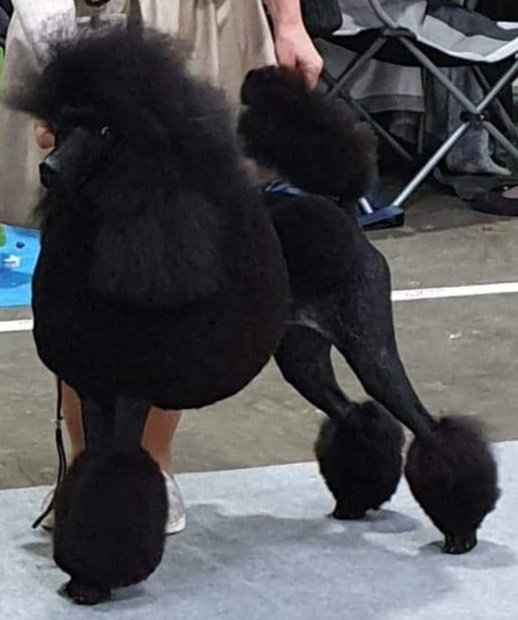 Patella u.a 1/0 "Mia" is; Norwegian Champion, Slovakian champion, Norwegian winner 09, Slovakian Winner 09, Slovakian clubwinner 09,Sentral-East European winner 10. She has been BOB and grooup winner. In Norway She was also most winning toy poodle SAR 2010. Kvalificated for cruft in 2011.